The Soviet Union’s declaration war with Japan, which occurred between the dropping of the two atomic bombs, marked a crucial turning point in the war. Despite a Soviet–Japanese neutrality pact signed in April 1941, Stalin promised at Yalta in February 1945 that the Soviet Union would join the war on Japan within three months of victory against Nazi Germany. 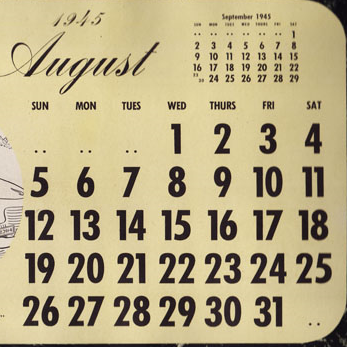 The Soviet decision to put this promise into effect on 8 August was a crucial factor in hastening Japan’s surrender. Some historians suggest that Soviet military engagement was a more decisive factor than the atomic bombings themselves. 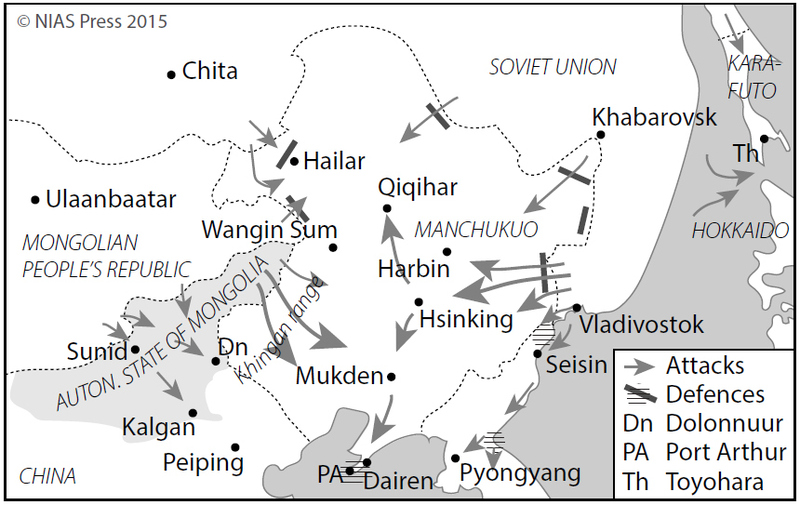 On 9 August, the day after the war declaration, Soviet troops launched an attack on Japanese forces occupying Japan’s client state of Manchukuo. Japanese resistance quickly crumbled. 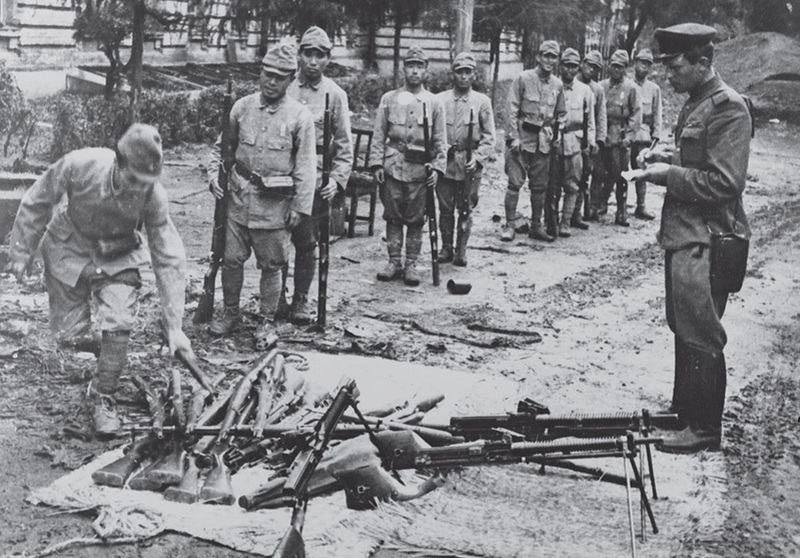 Around 600,000 Japanese troops were captured and transported to Soviet prison camps, where some remained for years. Conditions were extremely harsh. Approximately 60,000 prisoners are known to have died in captivity. Although most of the survivors returned home in the late 1940s, the last were not repatriated until 1958, and the fates of many more remained unknown until the era of Perestroika, or (in some cases) are still unknown today. Meanwhile, on 11 August, Soviet troops swept into the Japanese colony of Karafuto (Southern Sakhalin) and on 18 August they launched an attack on the Kurile Islands. Both of these were originally inhabited by indigenous populations – Ainu in the Kuriles and Southern Sakhalin, and Uilta and Nivkh in the central area of Sakhalin – and both were areas where the modern border between Japan and Russia had repeatedly been redrawn. Sakhalin in 1945 had some 300,000 Japanese inhabitants, as well as tens of thousands of Koreans who had been brought there primarily to work in mines or on construction projects. 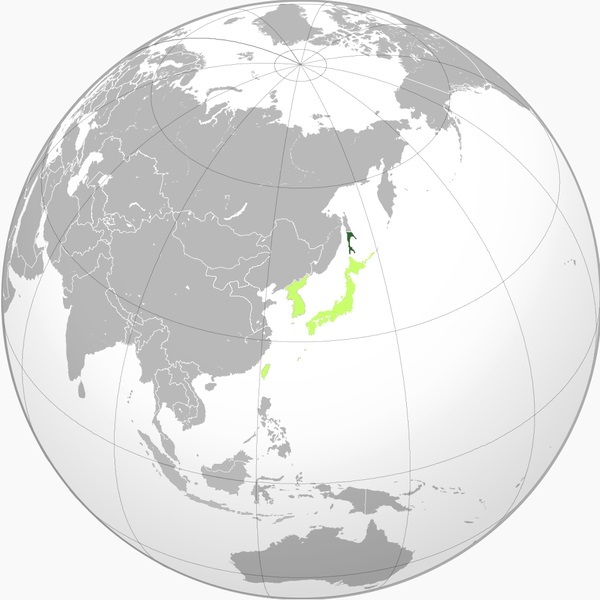 Under an agreement negotiated in the latter part of 1946, most of the Japanese inhabitants of Sakhalin were repatriated, but the repatriation agreement did not extend to the Koreans, who were unable to return home until a belated repatriation scheme was created in the 1990s. Members of the small indigenous Nivkh and Uilta communities had been trained by both sides as spies during the war. Following the Soviet takeover, most of those left behind in former Japanese Karafuto were sent to labour camps as a punishment for their ‘collaboration’ with the Japanese. 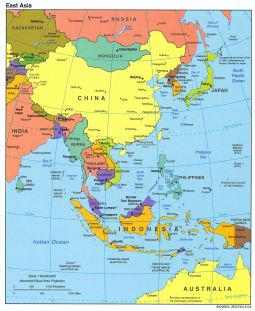 The Soviet takeover of Karafuto and the entire Kurile Archipelago laid the basis for territorial disputes that remain unresolved to the present day. 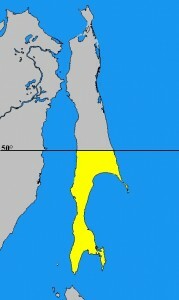 Until the end of the twentieth century, the Japanese government insisted that the legal status of Southern Sakhalin had not been resolved under international law, but the opening of a Japanese consulate in the region in 2001 indicated a quiet de facto recognition of Russian control of this former Japanese colony. The status of the southernmost Kurile Islands of Kunashir (Kunashiri) and Itorup (Etorofu), together with Shikotan and the neighbouring Habomai group, remains a major stumbling block to better Russo–Japanese relations seventy years after the short Soviet–Japanese War began.